This Spike Indicator use RELATIVE STRENGTH INDEX and MOVING AVERAGES to suggest an upcoming trend. 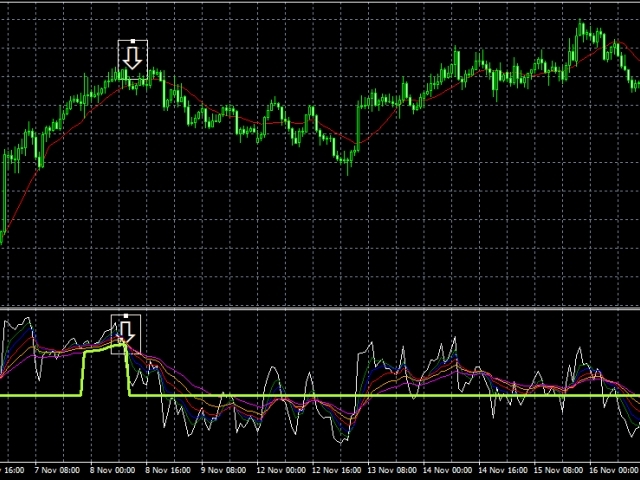 The Indicator is mainly based on Trend Following and can be traded on any pair on the market. Remember, forex trading is risk you have to manage your funds. When the MOVING AVERAGES spread they form a potential zone to alert you where direction of trend may head. 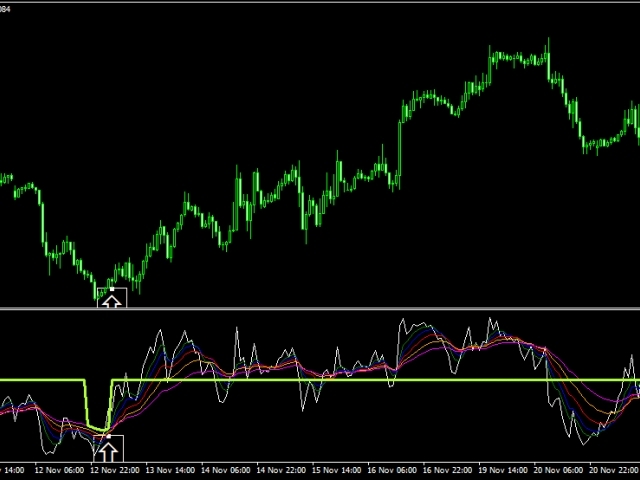 With the Indicator you can trade on any time frame and the number trades depends on the market movement and timeframe.